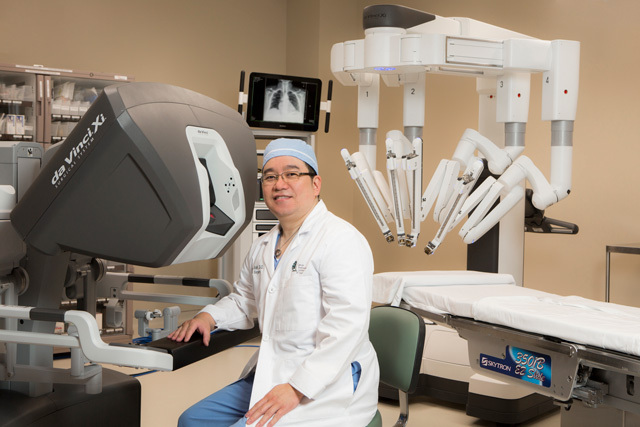 Dr. Peter Baik, a thoracic surgeon with CTCA sitting in a surgery suite with the Da Vinci Xi System. Dr. Peter Baik, a thoracic surgeon with CTCA sitting in a surgery suite with the Da Vinci Xi System. Photo courtesy Cancer Treatment Centers of America. In 1983, the “Arthrobot” made its mark on the medical community by becoming the world’s first robot to assist in surgery. 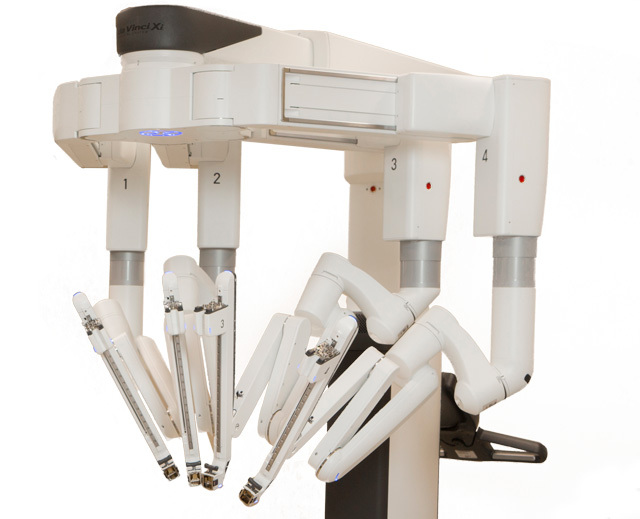 Developed by a team of physicians and engineers in Vancouver, British Columbia, the Arthrobot introduced robotic technologies into the surgical suite. In 2000, another milestone was made when the da Vinci Surgical System became the first robotic platform to be approved by the Food and Drug Administration for general laparoscopic surgery. Today, robotic technology continues its forward progress and offers surgeons sophistication and precision in performing a variety of minimally invasive procedures. Dr. Michael S. Cookson is an uro-oncologist at the Stephenson Cancer Center and the director of robotics surgery at the OU Medical Center in Oklahoma City. 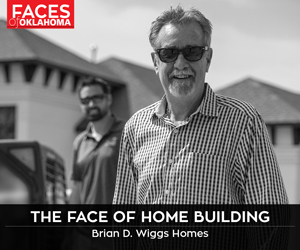 He also serves as professor and chairman of the department of urology at the University of Oklahoma College of Medicine. Cookson explains that robotic prostatectomy is, by definition, laparoscopic but includes the robotic arms and equipment to allow for enhanced surgical movement with actions that mimic those achievable with your own wrist. Cookson says to accomplish this, the abdomen is inflated with carbon dioxide, then laparoscopic ports are placed in the abdomen under direct vision. According to Cookson, robotic surgery has been particularly beneficial for urologic cancer surgery. He adds that radical cystectomy, the removal of the bladder, and urinary reconstruction are also being performed with robotic use. Another medical field benefiting from robotic technology is thoracic surgery. Dr. Subrato J. Deb, director of thoracic surgical oncology at the Stephenson Cancer Center, is an associate professor of cardiothoracic surgery at the OU College of Medicine. Deb says robotic surgery offers advantages in a few specific areas where current thorascopic approaches are limited. He also notes that robotic technology continues to evolve and its applications may broaden in the future. Dr. Peter Baik, a thoracic surgeon with Cancer Treatment Centers of America in Tulsa, says video-assisted thoracic surgery (or VATS) has influenced how physicians approach a patient’s treatment plan. He says robotic surgery has been especially useful in the resection of tumors, such as thymomas, in the cavity that separates the lungs from the rest of the chest. However, Baik emphasizes that technological advancements are only useful when a patient is correctly diagnosed and given an accurate stage of a cancer’s progress, and alternatives are explored. “For example, if a lung cancer patient is not correctly staged, the approach used for the surgery is less valuable,” Baik says. “[A]lthough the surgeries being performed are minimally invasive, the major portion of the procedure (i.e. removal of lung and lymph nodes) is the same as thoracotomy. Therefore, minimally invasive does not mean less risky surgery. The A.R. and Marylouise Tandy Medical Academic Building is expected to be completed next year. While robotics is transforming health care, it’s also shaping medical training. The Oklahoma State University Center for Health Sciences in Tulsa recently began construction on a state-of-the-art training facility that will utilize the latest innovations in robotic training technology. The A.R. 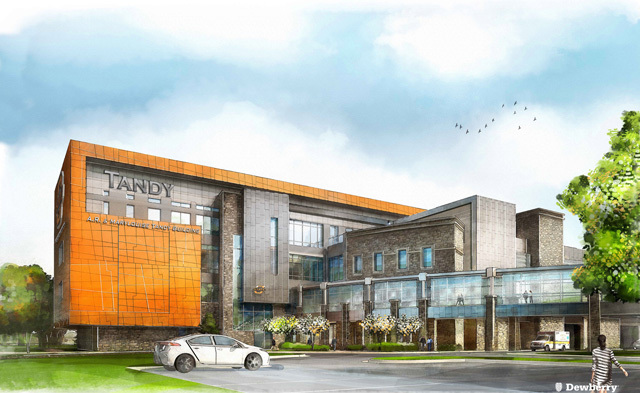 and Marylouise Tandy Medical Academic Building will feature a four-unit hospital simulation center with an emergency room, operating room, intensive-care unit, birthing suite and ambulance bay. Completion is expected in 2017. David Knight, a simulation specialist for the OSU Center for Health Sciences, says the programmable mannequins can simulate any scenario, from a premature baby to an ill or injured adult. The 84,000-square-foot facility will include an expanded clinical skills lab, an osteopathic manipulative medicine lab, classrooms, two lecture halls and conference facilities. To accommodate a growing student population, the building will include more than 20 breakout rooms, 55 study carrels, a student kitchen and additional faculty and staff office space.